This almond milk kefir is easy and has a lovely tangy flavor. Drink this probiotic beverage in the morning or evening or add to smoothies. This almond milk kefir is really easy to make, is has a lovely tangy flavor. Drink this probiotic beverage in the morning or evening or add to smoothies. Well, this cultured almond milk is not technically “kefir” because I am not using kefir grains. But, I called it kefir because it is the most easily identifiable term for this. 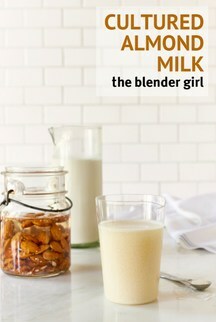 See my notes below for why I am choosing not to use kefir grains to make this cultured almond milk. Are you including probiotic-rich foods in your diet? Including coconut water kefir, cultured vegetables, and this almond milk kefir have helped enormously to rebalance my inner eco-system, and restore my health and vitality. Those of you who have been following me for a while would be familiar with my life-long battle with candida. You can read more about my personal story here. But, just briefly, I had tried every anti-candida diet known to man, and nothing really worked until I discovered the Body Ecology Diet. 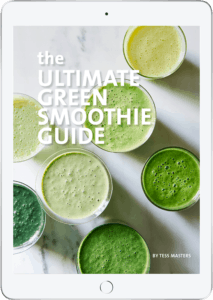 I committed to stage 1 of the diet for over a year, and still incorporate many of the principles today, chiefly the inclusion of cultured probiotic-rich foods. Kefir is a fantastic cultured beverage that has been used as a tonic in Eastern Europe and the Middle East for centuries. Kefir is traditionally made with cow’s milk or goat’s milk. You can turn any milk or even plain water into kefir by adding a culture starter or kefir grains and a natural sugar to feed the probiotic organisms. I prefer coconut water and almond milk varieties. Coconut water kefir makes a fabulous probiotic-rich addition to smoothies, drinks, and desserts. Loaded with mineral buffers, protein, and vitamin B12, it’s a brilliant blood builder and immune-booster that doubles as a digestive and detox dynamo. Kefir is potent, so go easy. A small amount a day is all you need, as it can really clean you out! Too much will have you paying homage to the toilet bowl more times than you would like. Coconut milk kefir, coconut water kefir, and flavored water kefir are now available at many health food stores and grocers. You can also make kefir from other plant-based milks. Cow’s milk and goat’s milk kefir is typically made using gelatinous white or yellow “kefir grains”. You can make water, coconut water, or plant-based milk kefirs using these grains, too. But, traditional grains can be difficult to work with, can be easily contaminated, and it can be challenging to get consistent results and accurately measure the degree of colonization in each batch. After years of making cultured almond milk, I think the easiest way to get the most consistent results is to add really high quality probiotic capsules. Always purchase the kind that are stored in the fridge in the health food store, and keep them cold. Break open the capsules to release the powder, and add that to your almond milk. This method is also preferable for vegans, and those with severe dairy allergies. 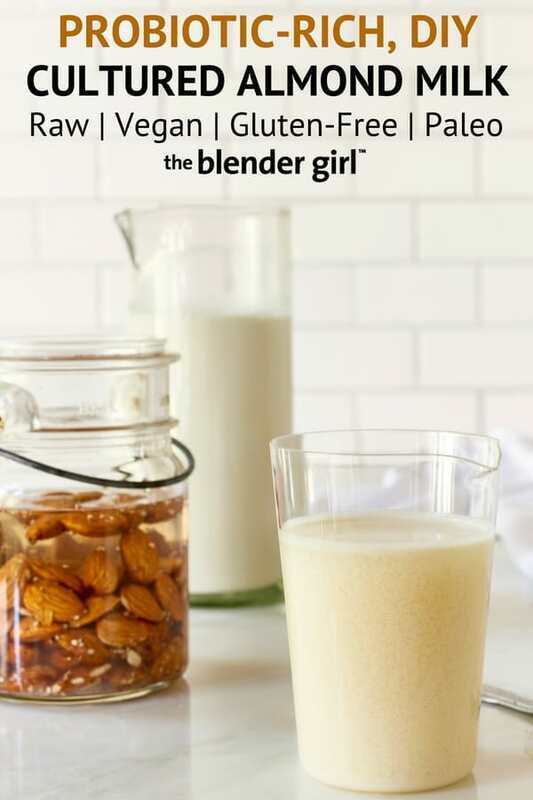 While using probiotic powder is not technically kefir, cultured almond milk is like kefir. Unlike traditional raw almond milk, where you use a 1:3 or 1:4 ratio of almonds to water, you’ll want to add more water to make almond milk kefir. I use 1:7 ratio of almonds to water. Don’t use metal or reactive spoons to stir in the probiotics, as they damage the delicate microbial organisms. You can get creative with this almond milk kefir and flavor it with fruit. Strawberry kefir is delicious. But, for the most powerful proliferation, drink it plain and unsweetened. Add 1 cup of almond milk kefir to add probiotic power to smoothies and raw chia puddings. 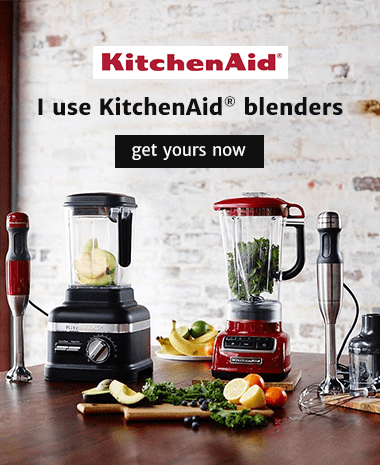 Throw the rinsed almonds, water, and salt in your blender, and blast on high for 30 to 60 seconds, until the nuts are completely pulverized. Cover the bowl with a breathable cloth (I use a flour sac cloth) and allow to stand at room temperature (about 70 degrees Fahrenheit) for about 12 hours. You may need more time depending on the strength of your probiotic powder and how stable and warm your environment is. You can wrap the bowl with a towel to insulate the bowl for better results if you have a cold room temperature. After about 12 hours, your mixture should look like a yellow “almond water” with a thick layer of scum/fat/foam on top, and smell fermented like yoghurt. If there is just a thin layer and not much odor, it is not quite done. Gently skim this fat off with a spoon and keep for use in smoothies and puddings. Strain the remaining liquid with a nut milk bag or fine mesh strainer. Reserve about 1/2 cup of the cultured milk to infuse the next batch of milk in place of the probiotic powder. You can make about 3 to 4 more batches this way. After that, you'll need to start again using probiotic powder. Sweeten the cultured milk with stevia to taste, and store in a sealed glass jar in the fridge for up to a week. Learn more about making homemade milks here.